This is our first-ever attempt at SLIME!!! Little Brother has been begging to make some “goop” ever since he first played with it at preschool this past school year. I was inspired by the Polka Dot Slime from Fun at Home with Kids and decided that this star-spangled slime was the perfect way to start! Here’s what you’ll need: liquid starch, clear school glue, and star confetti! 1. Pour both bottles of glue into the bottom of a large bowl. 2. Slowly add the liquid starch, a tiny bit at a time. Stir for a while after each bit that you add. I think I ended up adding 1/4 to 1/3 cup of liquid starch total. 3. Stir together before adding more starch. Keep adding it, a little at a time, until the mixture begins to stick together and congregate in the center of the bowl. Continue stirring and adding starch until bits of the goop no longer sticks to your fingers when you touch it. Need some slime troubleshooting? Check out “How to Fix Slime Fails” from Fun at Home with Kids! 4. Add the star confetti as you knead for a few minutes to get a smooth, uniform consistency. You should be able to store it in an airtight container for a couple weeks (not a Ziploc bag…it is nearly impossible to get it out). I found that it was sticky after being stored, so you might need to add a few drops of liquid starch when you get it back out. Check out more fun 4th of July activities here! Shoot! I knew there was something I was going to pick up at the grocery store! Guess I’ll get the starch next time — love how this one turned out! So, how does the bowl turn out? Do all traces of the glue get washed out?? Love this idea! Thanks. Yes, it washed out. :) A few spots were stubborn, but a little vinegar will help loosen it all up. Thank you so much for all your posts! I have been reading through them rather a lot the past couple days. I’ve been stuck in a mommy rut and have been having a hard time thinking of activities to do with my 19 month old daughter. 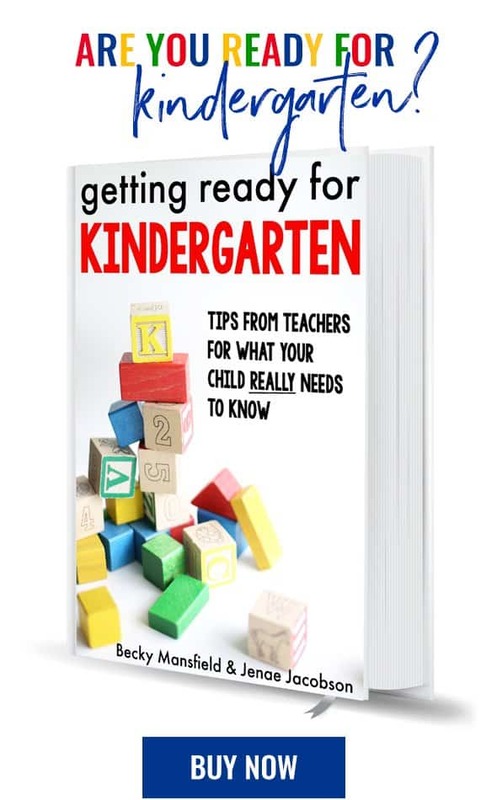 You have so many fantastic suggestions and I really appreciate you taking the time to help all of us who want to be better first teachers for our little ones. Hopefully with your “71 things before kindergarten” post I’ll have a more focused and guided way to get her on the right path. Do you absolutely have to use clear school glue or can you get by using the white kind? Of course, I have a HUGE economy-size bottle of white school glue, none of the clear stuff! (Which means a trip to the store!) This is such a fun activity for kids! Thank you for all of your creative ideas! Where did you find the liquid starch? I looked at Wal-Mart and couldn’t find it. I bought it from amazon. :) you can find the link in the materials list above. Is there a substitute for liquid starch? I can’t find it where I live. You could try looking up a recipe with borax. That is the only alternative that I know of, but I am not sure of the other changes you would need to make. Just FYI, I bought the supplies for this for our family 4th of July party since we have a small group of kids to entertain. I followed instructions exactly for my first batch using Elmer’s Clear Gel Glue and it turned out great. I also purchased the pink glitter glue by Elmer’s since I had my little 3 year old pretty princess with me. (Trust me. I tried to raise a non-princess, but she is who she is and loves all things pink and glittery no matter how many times I try to offer her something else.) The pink glitter glue worked GREAT and my daughter is thrilled with it. We picked out some “girly” confetti that had flowers, dots, hearts, and the cutest little mini stars and they look great in the pink goo. The glitter glue is more expensive, by a little more than a dollar, but it’s got just the right amount of sparkle and if it’s a choice between needing to buy glitter (because not all of us love the idea of handing our kids tubes of glitter) and being happy with the color choices of glitter glue you can totally go for the glitter glue. (I am totally insane and keep tubes of glitter around, but I was trying to make this quickly and decided to try this in the name of crafting curiosity and expediency.) I have yet to try this with white glue, but I will try that next and try to remember to get back to this site for a review. Thanks for these instructions! You’ve helped me excite our little band of snotty noses and grubby hands. The glitter glue sounds awesome! We will have to try that next. :) Thanks for sharing your experience! I was looking at the liquid starch on Amazon, but they no longer have the small size with free shipping. There is a similar product called Aleenes fabric stiffner. Is that the same as the Sta-flo? Thanks for this. My oldest and I just made this for my littles. We could not find star glitter, so we used sequins instead. She tried it with regular white glue and it worked better than the clear glue.